A local favorite since 1976. 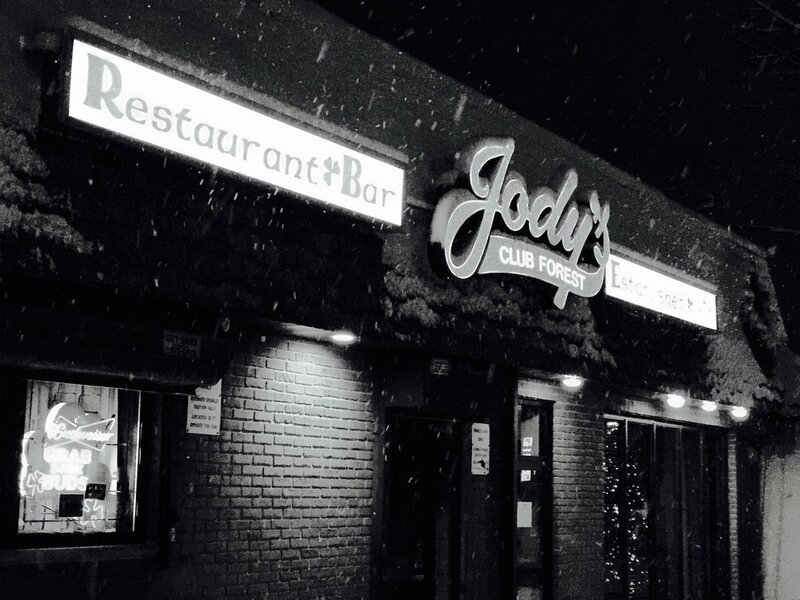 Jody’s Club Forest in Staten Island has an Irish flare and has been serving delicious burgers, drinks, and much more for the last 40 years. Our staff loves what they do…say hi to our friendly bartender. Whether you want to relax with family and friends or grab a quick bite to eat, we offer fresh and delicious food, fast. We strive to be attentive and get to know each of our customers. 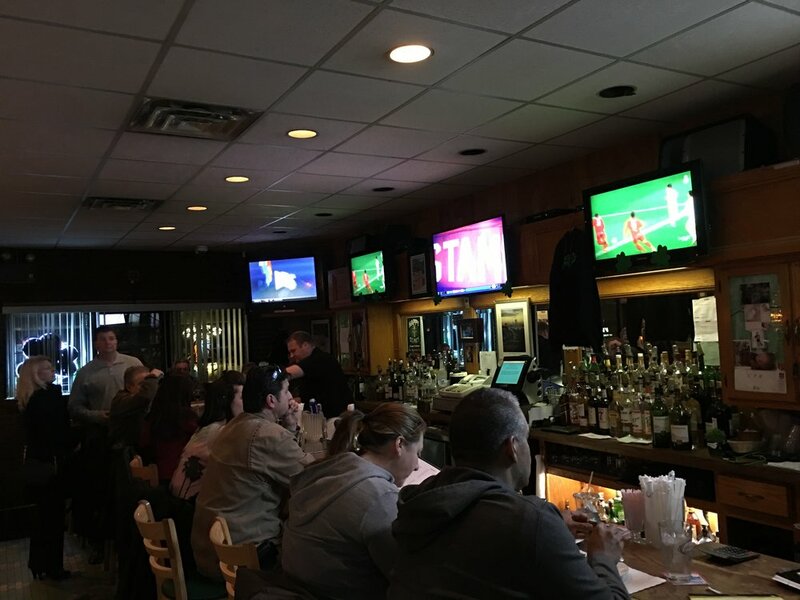 We have multiple TVs to show several sporting events. We’ve developed a community of regulars and continue to welcome new customers as well. Jody’s offers a variety of items from steak to seafood to pasta. We recently expanded in April of 2015 to provide more seating and space for our customers. You might see people who live in the neighborhood wearing our sweatshirts—we have them available, so ask our staff if you want one! We have an atmosphere that caters to all ages, so bring your kids. We look forward to meeting you!